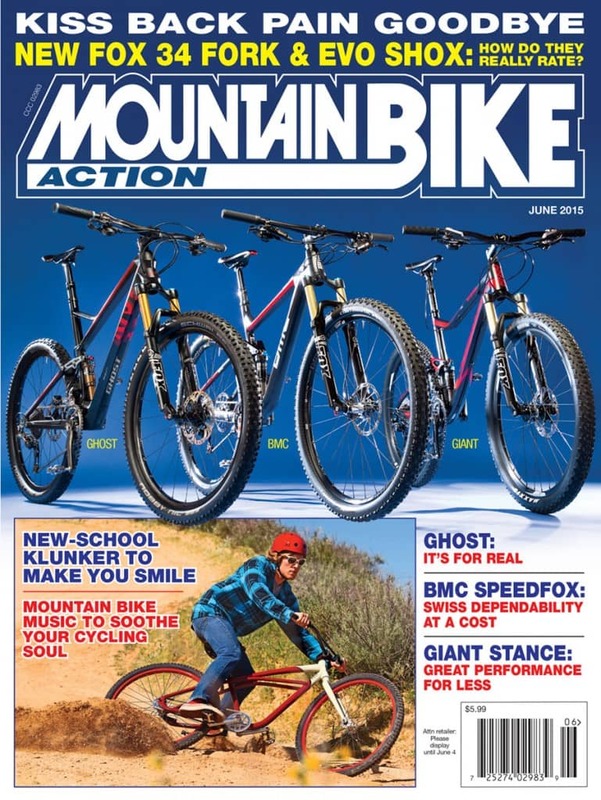 The Ghost Riot, BMC SpeedFox and Giant Stance represent the lion’s share of our test fleet for this month, while Clayton Wangbichler “schralps” a corner on our version of Repack Hill on the Felt Burner 29er. Photos by John “Coconut oil is the best chain lube” Ker. Will XTR electronic shifting survive this desert torture test? What’s in the ears of top riders? Fox redesigned their most popular fork… Did it work? Having a blast on the bike no matter what. Parts and people from 1995. The Grand Junction Off-Road – Racing For Trailbikers Is Here At Last!